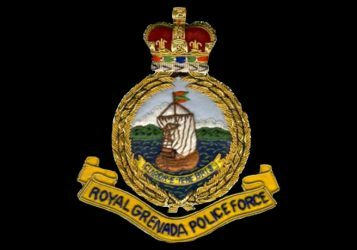 The Coast Guard Unit of the Royal Grenada Police Force is continuing its search for a resident of La Poterie, St. Andrew, who went missing while spear fishing in the waters of Conference Bay, St. Andrew. According to a family member, Anthony Collymore, 62 years, Diver and another person went out spear fishing on Conference Bay, St. Andrew on 19 October 2013 at around 11:00 a.m. The other person returned, however he (Anthony) has not. The 22 year old who accompanied Collymore told Police that they started diving from Conference Bay and went out into deep sea, after about thirty minutes while diving, Anthony left him and went further out to sea, and after twenty minutes he did not see him. As a result, he made checks for him but to no avail. He then came ashore and alerted persons in the surroundings who went in search of him, however, same proved futile. The search for Collymore by the Coast Guard Unit and members of the public continues.